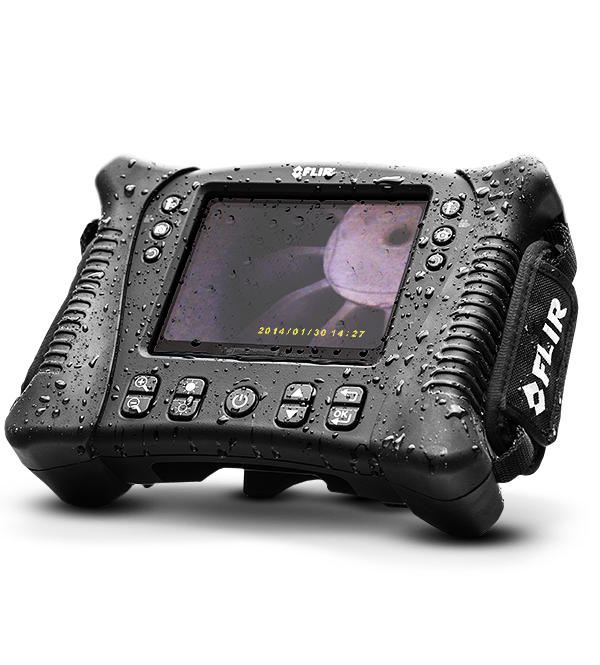 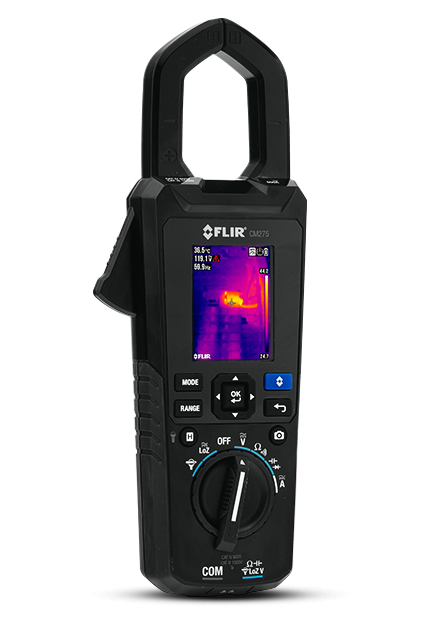 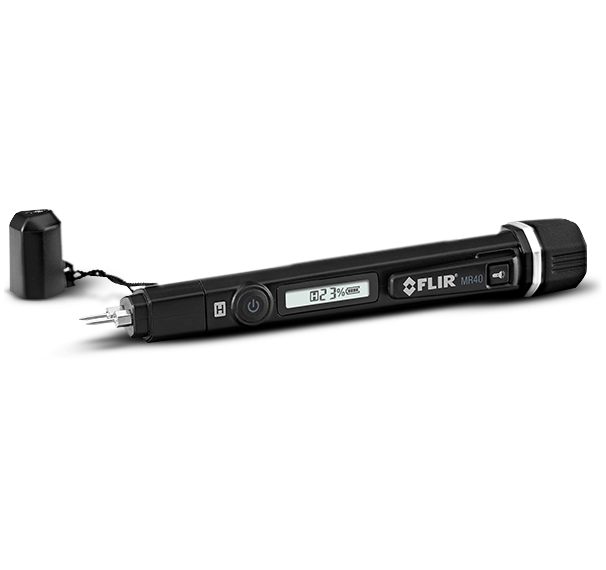 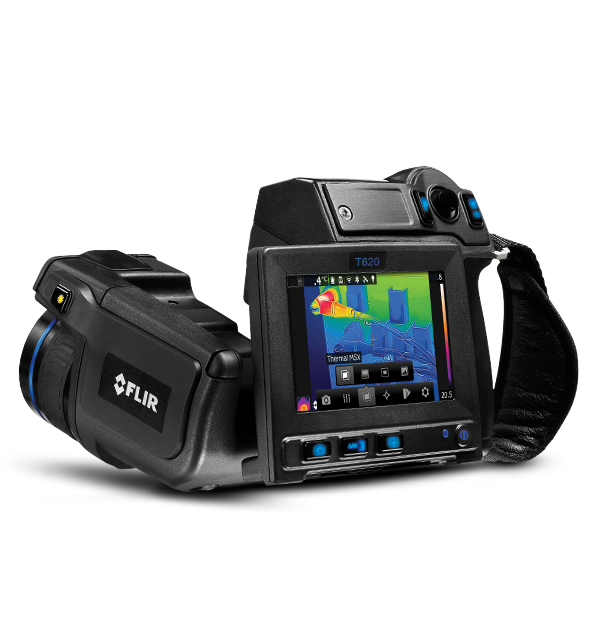 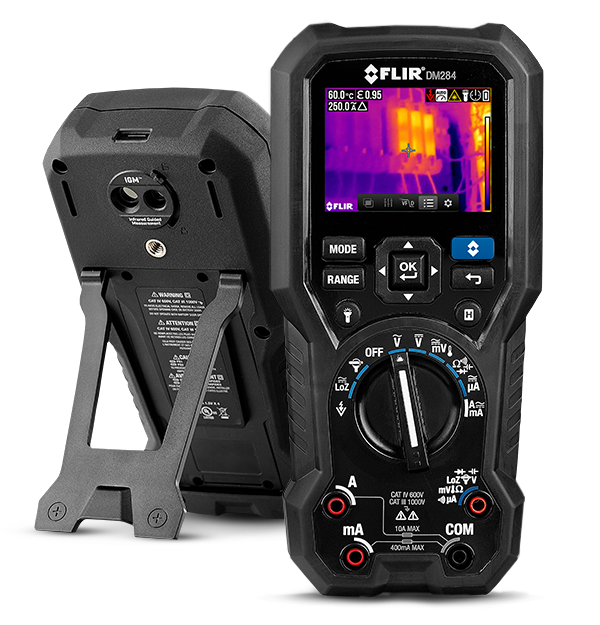 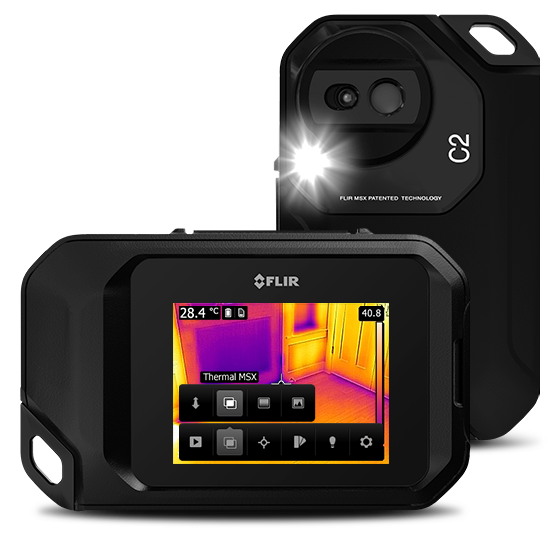 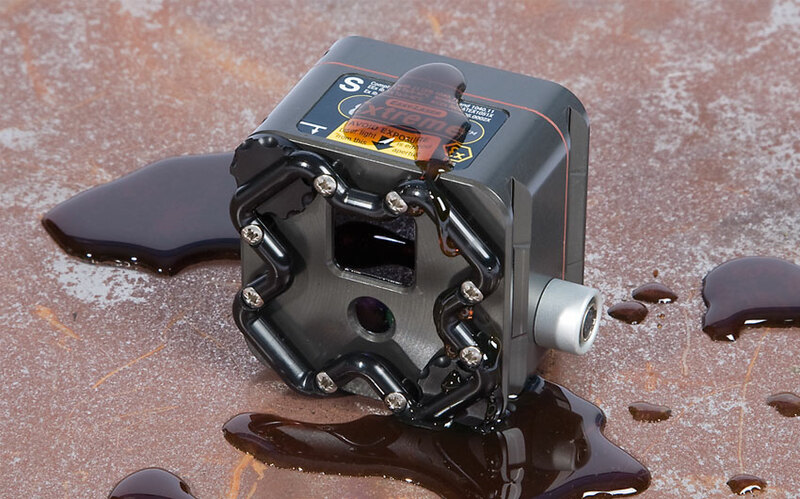 Laser-assisted autofocus guarantees you’ll get the tack-sharp focus needed for the most accurate temperature readings, while FLIR Vision Processing™ - powered by MSX®, UltraMax®, and proprietary adaptive filtering algorithms - ensures crisp thermal imagery. 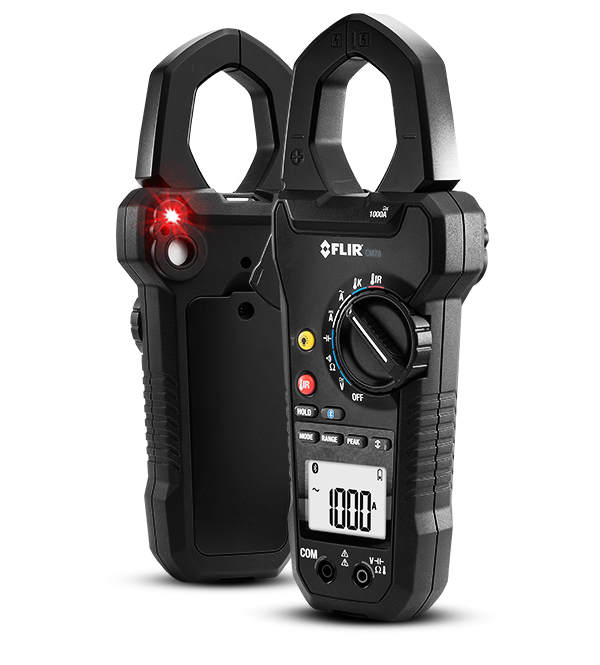 The T500-Series' optical block rotates 180°, making these cameras the most versatile and ergonomic camera in the T-Series line-up. 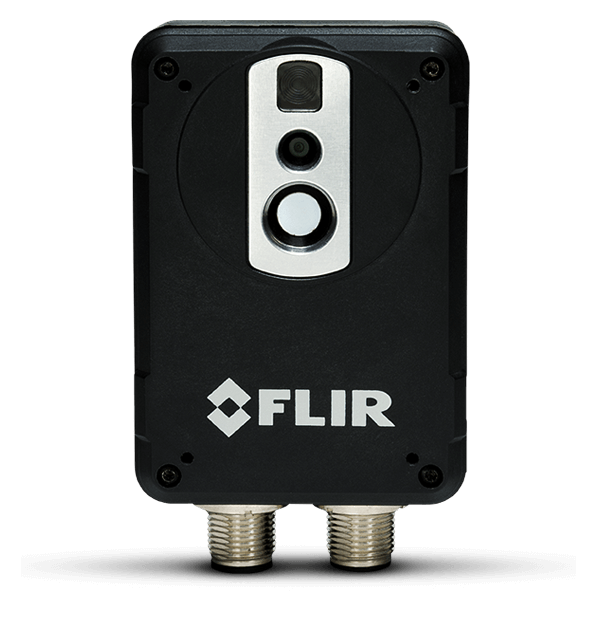 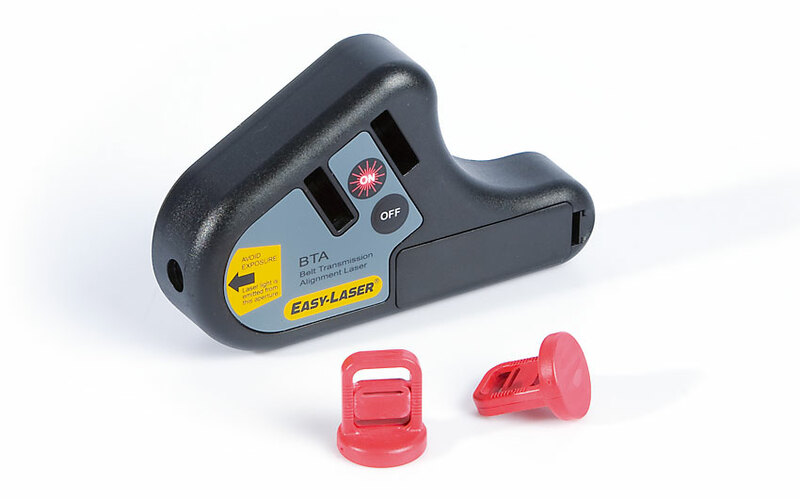 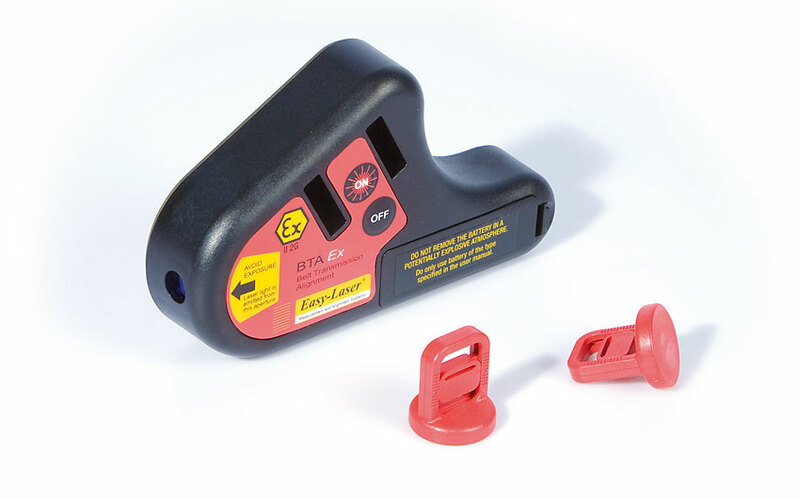 Image targets at any angle - comfortably - all day long, without bending your body or wrist. 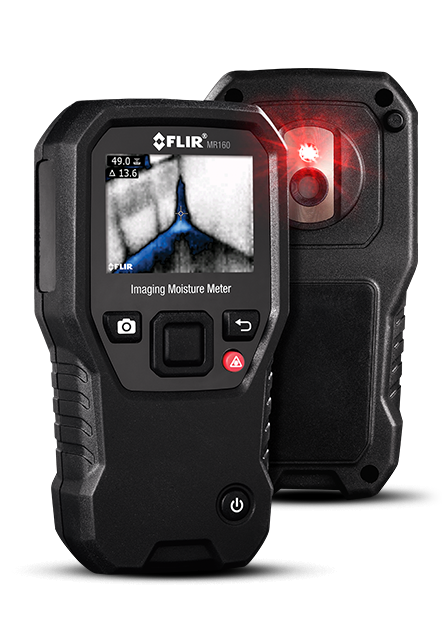 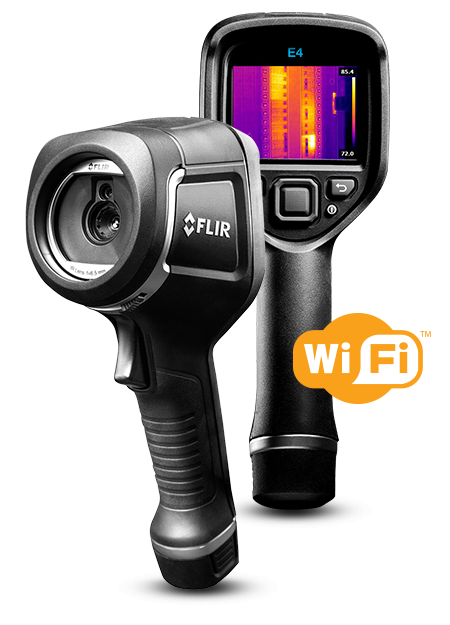 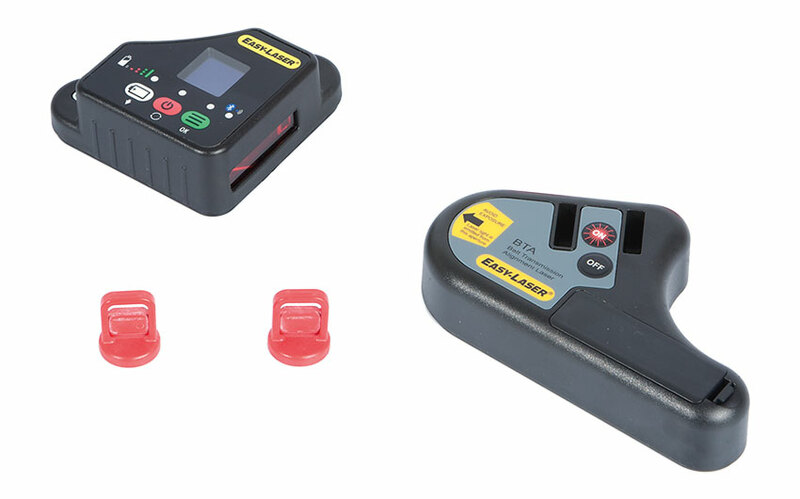 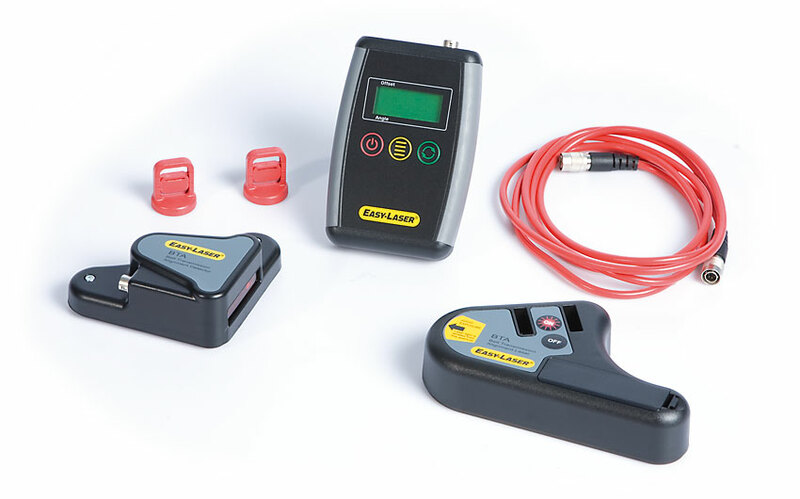 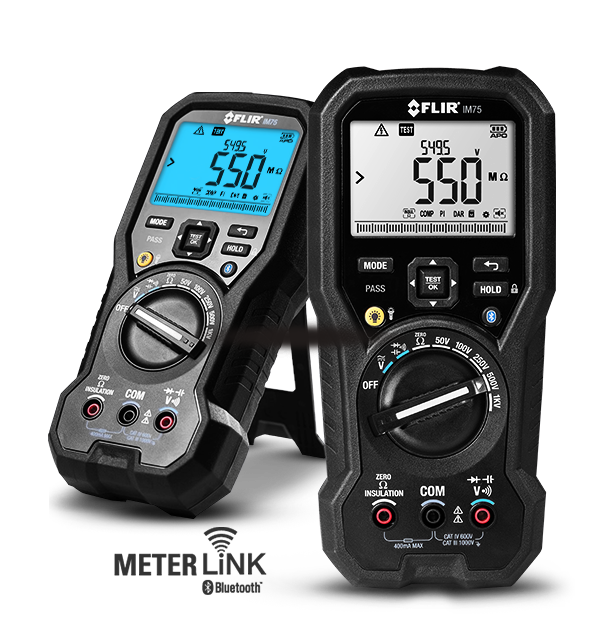 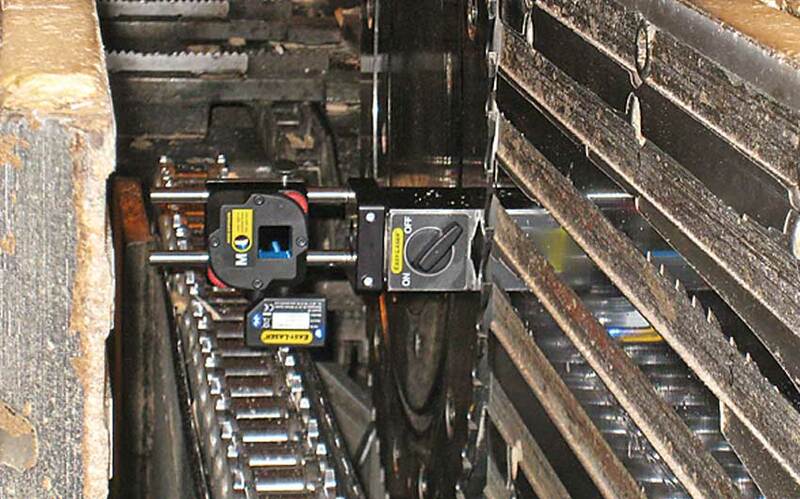 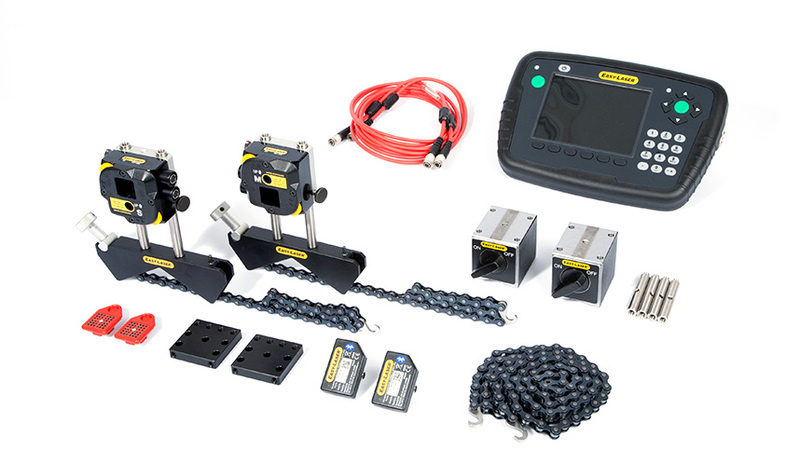 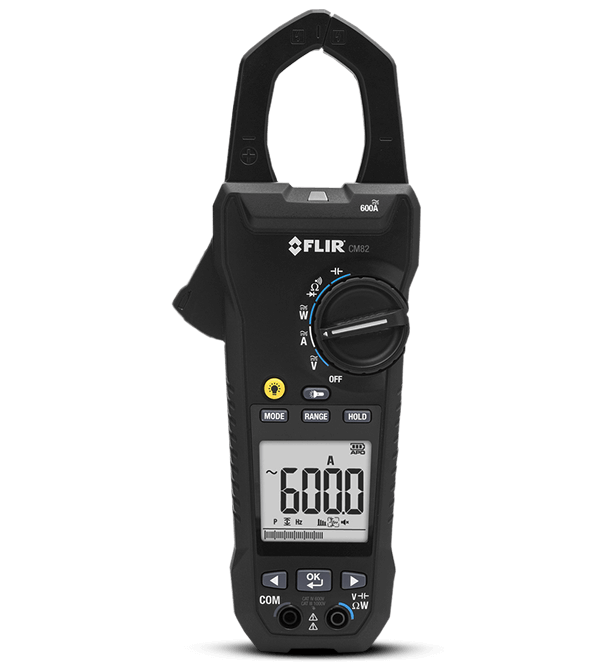 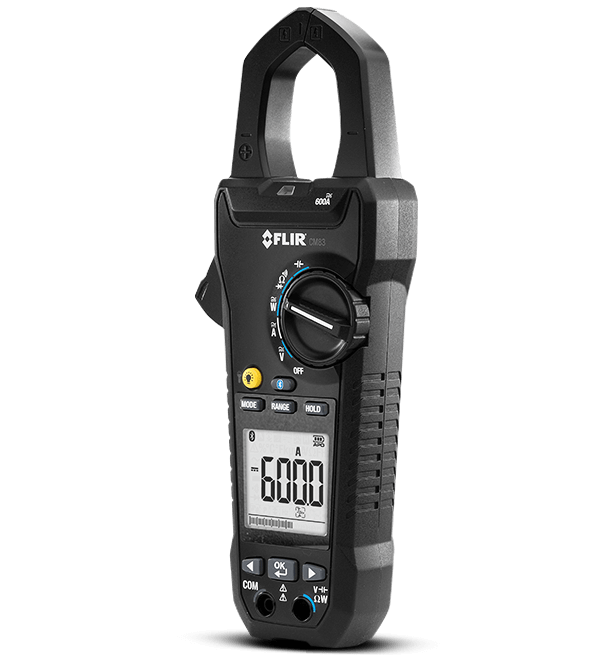 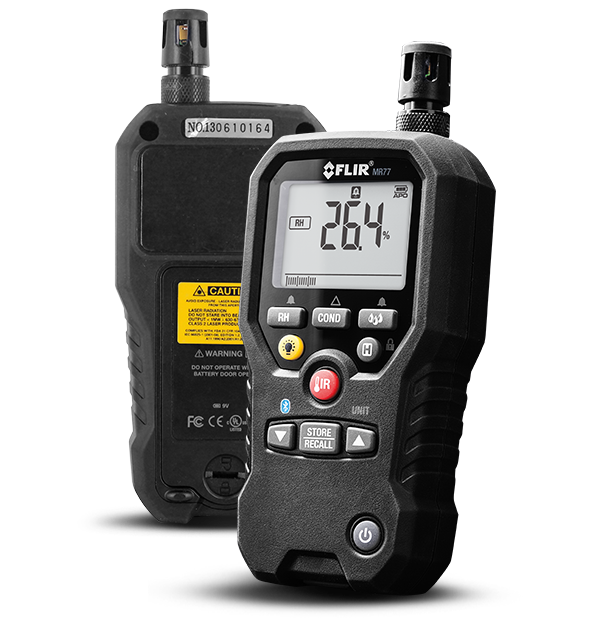 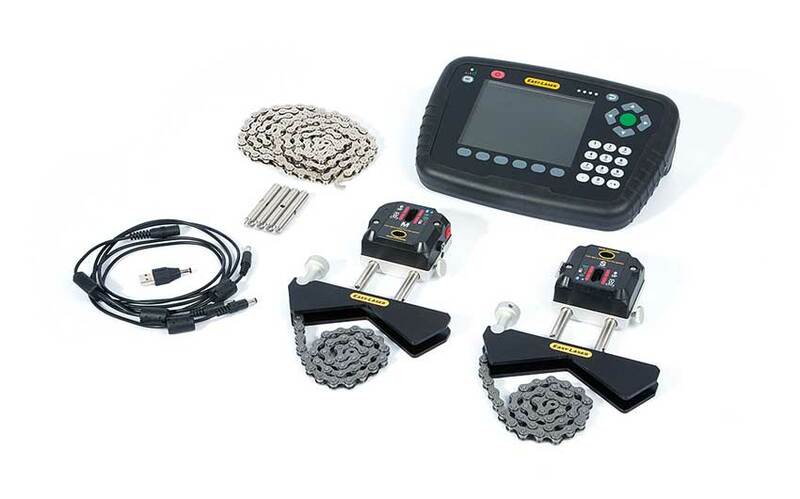 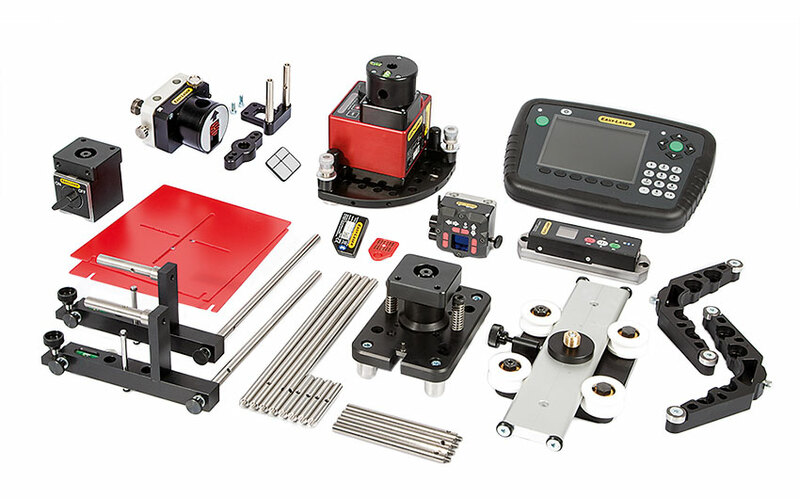 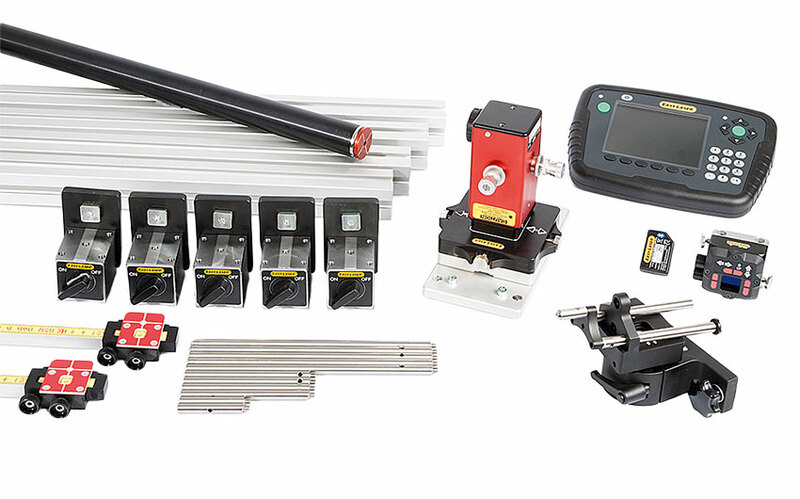 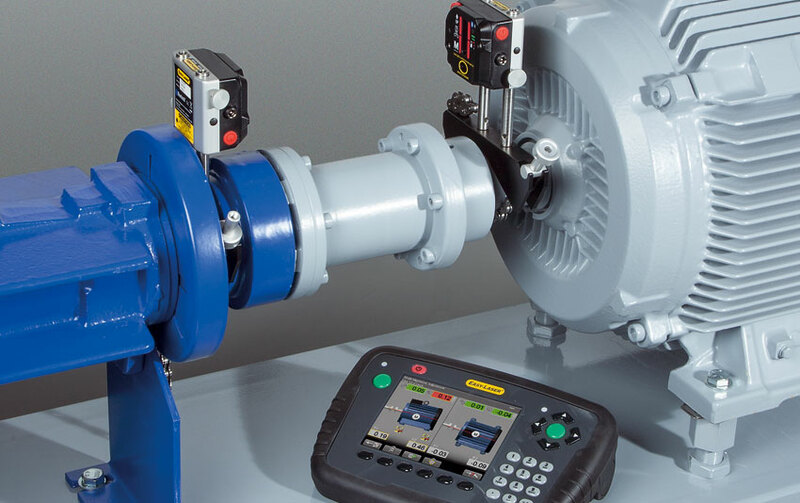 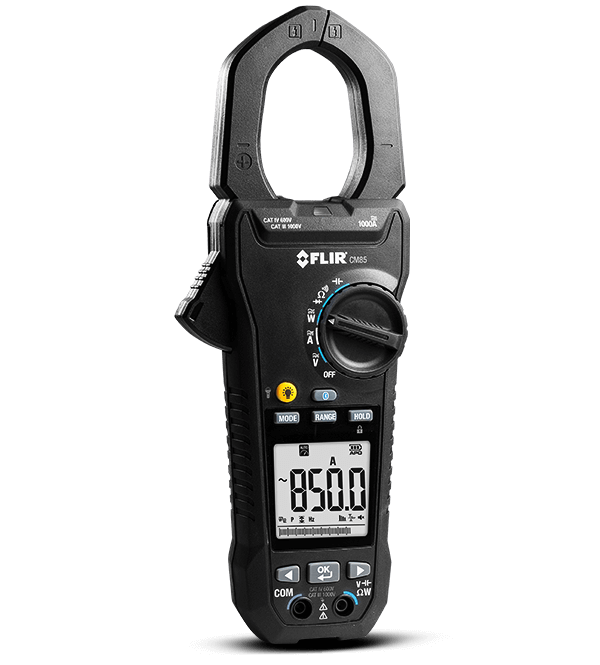 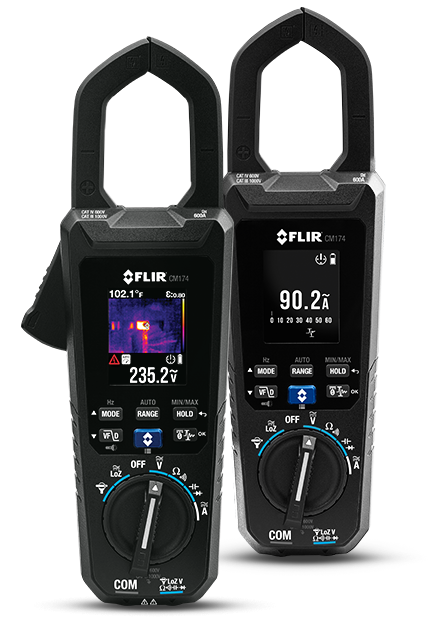 Scan for potential faults from a safer distance and over larger areas thanks to a selection of intelligent, interchangeable AutoCal™ optics, outstanding temperature measurement accuracy, and up to 464 x 348 (161,472) true native resolution.